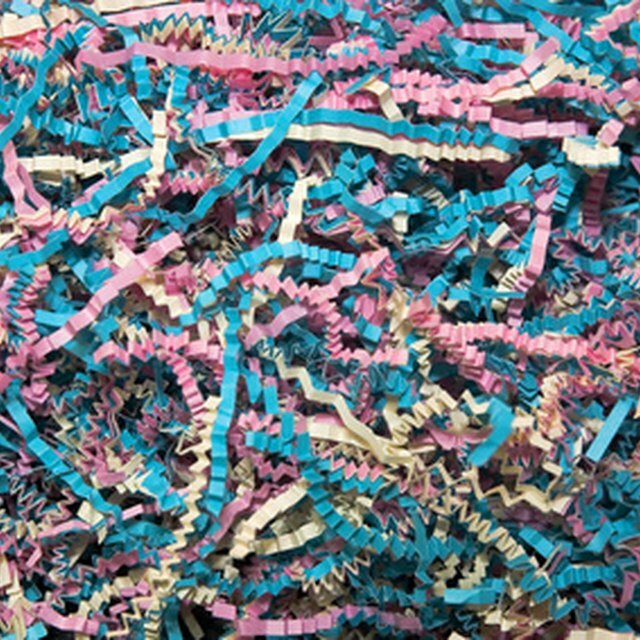 Empty the waste basket and switch the shredder into "Reverse" in order to clear any paper jams. Slowly alternate between the "Auto" and "Reserve" switches to work the jammed paper free. If the jam holds, unplug the shredder and carefully pull out the lodged paper with tweezers. Turn the shredder on "Auto" to remove any remaining traces of paper. If the cutting cylinder on your shredder jams frequently, it may need oiling. Clear any blockage by placing the power switch in "Auto" and pressing the "Manual Forward" button for about five seconds, if the shredder only works in reverse. The sensor at the center of the shredding console must be engaged to activate the forward shredding process.